By Stéphane Montel on February, 2014. 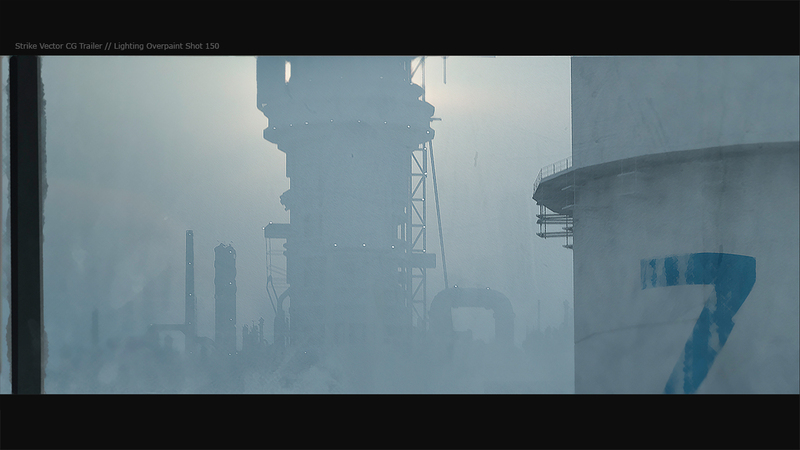 Quick overpaint for the Shot 150 before starting modeling this environment. Click here to view the final image. By Stéphane M. on March-August, 2014. From modeling to final shot! 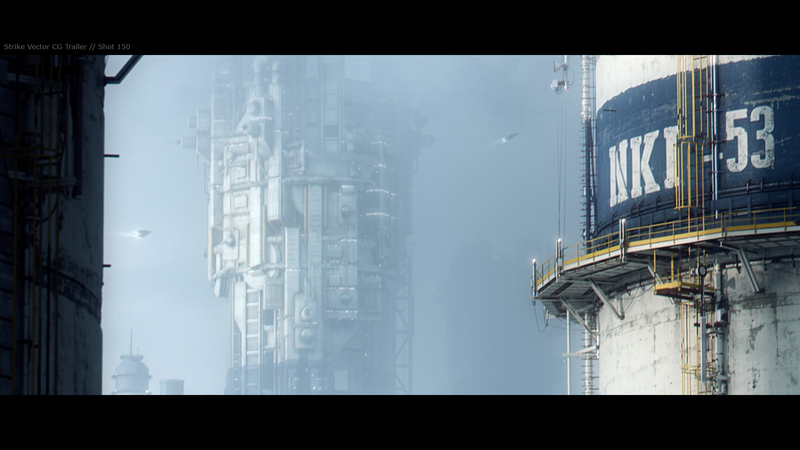 © 2019 Strike Vector Trailer Rewind.